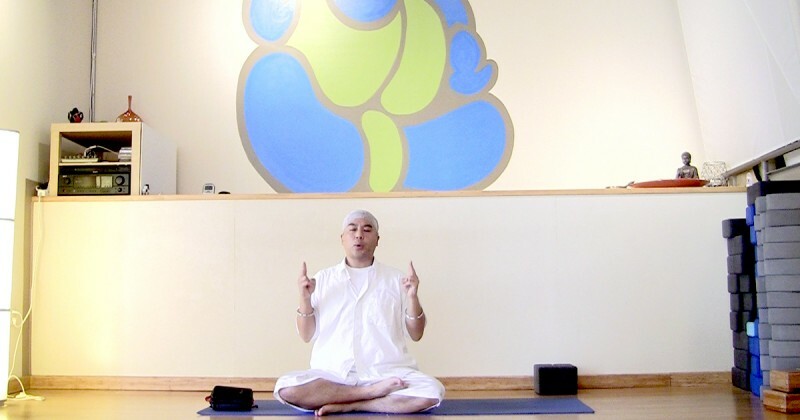 Pete Lee is an IKYTA-certified and Yoga Alliance-registered Kundalini and Restorative Yoga instructor, certified Co-Active Life Coach, Reconnective Healing Practitioner and Energy Healer. 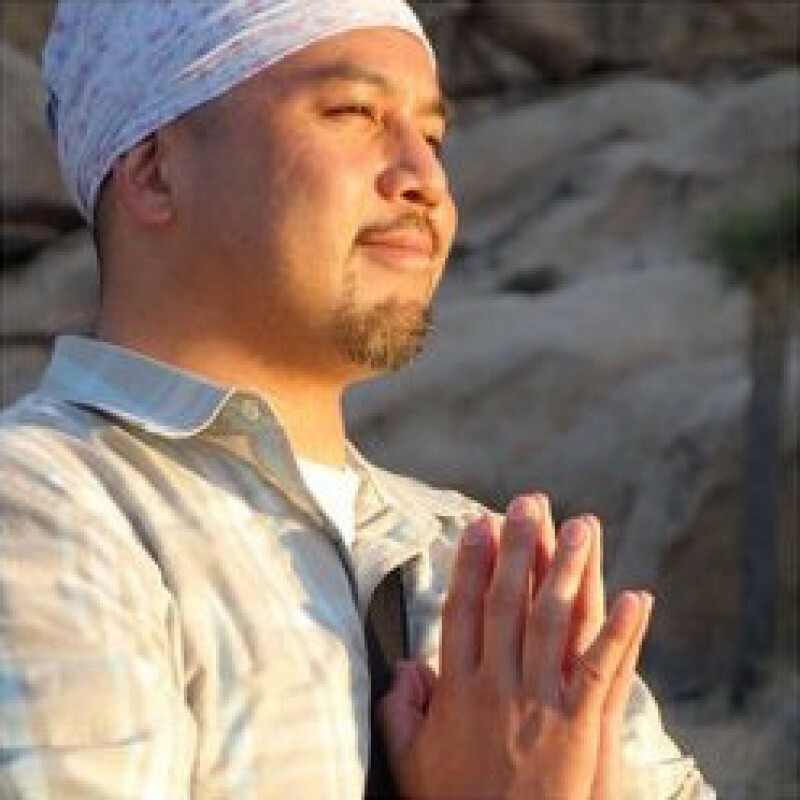 He is passionate about empowering and guiding individuals in deeply honoring, nourishing and being true to themselves. 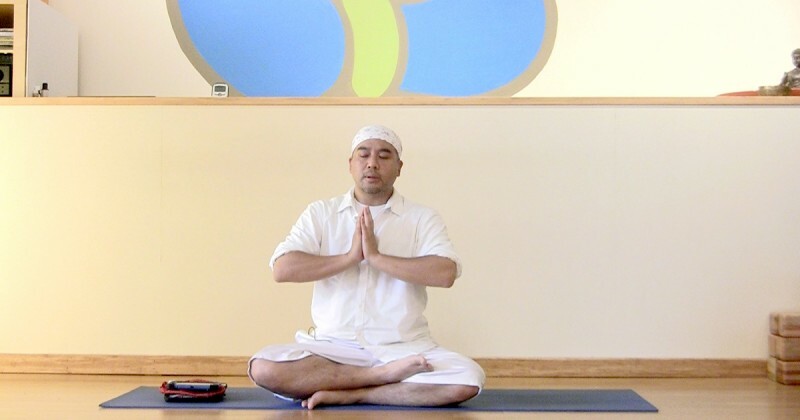 Pete is a graduate of Golden Bridge Yoga's Teacher Training, having studied with Gurmukh, Tej and Harijiwan. 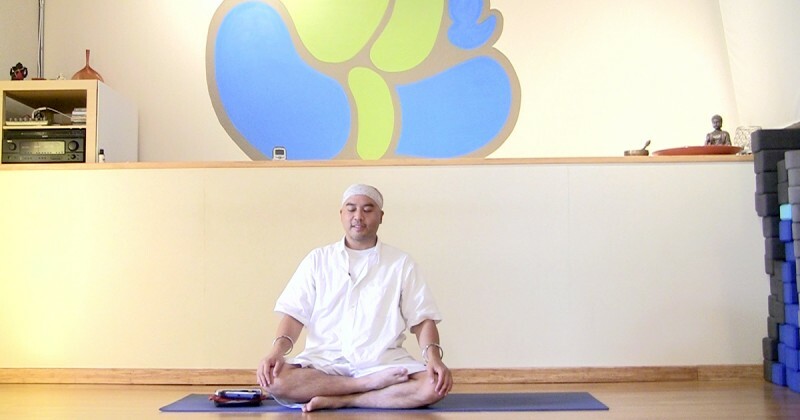 He is also a graduate of Yogaworks' Restorative Teacher Training, led by Jillian Pransky. Bringing lots of warmth, humor, and openness, his classes are like healing sessions in motion - uplifting, grounding, gentle, and transformational. 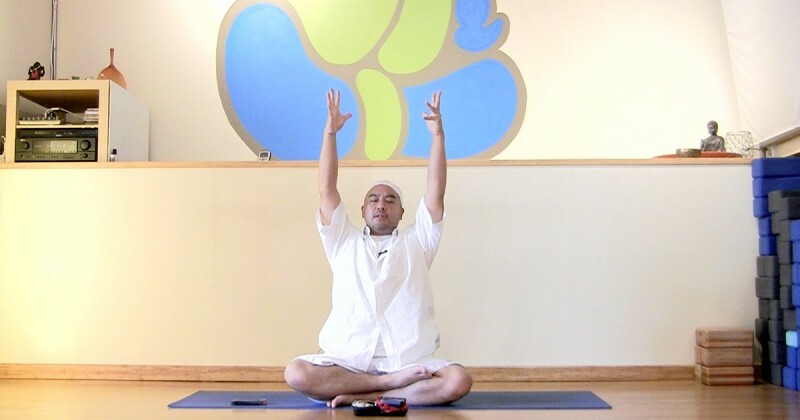 Incorporating cleansing breathwork and hand positions, this powerful 3-part sequence unwinds and releases negative energy and behavior patterns held in the nerves in the heart, lymph glands, arms and hands. As you practice this series, you will create more space in your heart - expanding the level of permission to honor and to be true and good to yourself with more ease. Enjoy! Practice this meditation every day to build and strengthen your foundation of trust. When we have trust within us, anything is possible. The body feels safe and open to learning, experiencing, and enjoying all that life has to offer. This powerful practice releases a lot of stuck emotional energy. 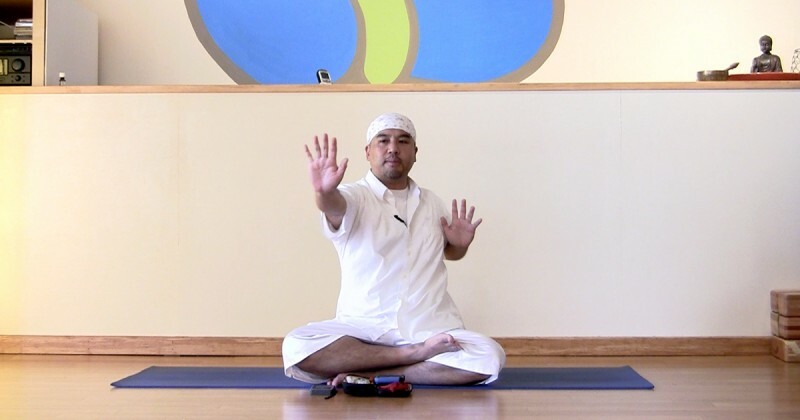 Integrating hand positions, breath and sound, may this expand peace and ease within and around you. The blue light cleansing meditation generates internal heat that purifies and heals the body, mind and nervous system. Incorporating specific breath patterns and color visualization, this meditation also strengthens the immune system. Begin practicing for 5 minutes and build your way up to 15 minutes. Enjoy! Practice the Chatachya Kriya - this uplifting and deeply relaxing meditation, for as long as you like, even until you fall asleep, especially if you have a hard time sleeping. If you have some work to do, practice this one to recharge afterwards. You may be a bit too relaxed to go back to work. Enjoy! When the Negative Mind is at play, it keeps us in a constant state of fear -- blocking us from taking action and living in alignment and harmony with what's really true and good. Enjoy this balancing meditation that neutralizes negativity and feel more calm and centered. Strengthening the entire nervous system, this meditation guides the body into a state of calmness and coziness. With practice, this meditation increases one's capacity to feel grounded and centered, even under pressure. Enjoy! 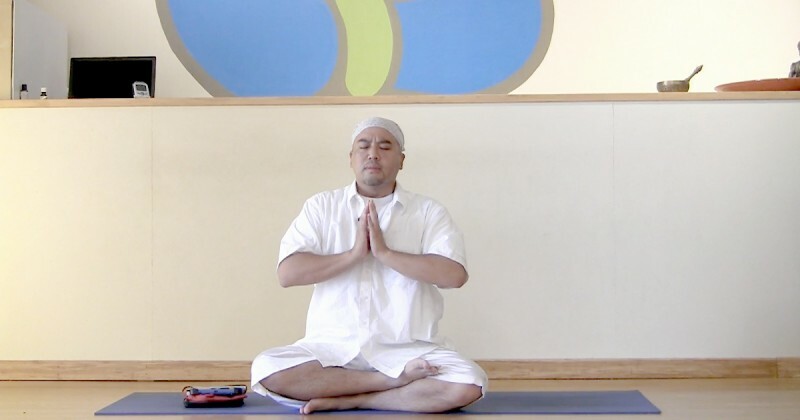 A deeply cleansing and purifying meditation, this practice evaporates stagnation through the internal heat of the breath, releasing hardness in the nerves. The imagery of a flame of light accentuates the experience of expansiveness and release. You'll finish feeling revitalized, spacious and balanced. Enjoy! This meditation literally shakes up your energy-body and releases stress and energy blocks that may be creating stuckness and blah-ness in your life. The movements and breathwork cleanse and exfoliate while creating spaciousness and ease. You'll feel stronger, more grounded and centered. Enjoy. The nerve points at the thumb connect with the ego and the mind. So, when we press our thumbs together, it's like placing a soothing blanket on the noisy mind, releasing mental static and creating a state of stillness and relaxation. Practice this powerful meditation for 3-5 minutes to release any nervousness or anxiety. You'll feel refreshed, deeply grounded and spacious. Enjoy. 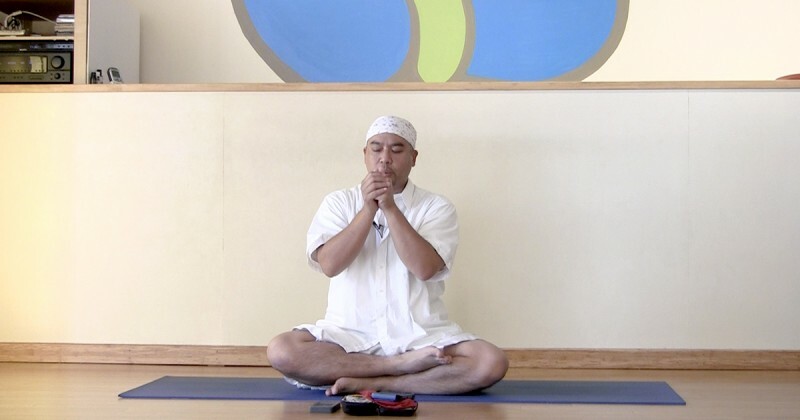 Practice this deeply cleansing and healing breath meditation for 3-11 minutes a day to release stress and toxins from the body. This meditation also balances the distribution of red and white blood cells - strengthening the immune system, and bringing the entire body into a nourished and invigorated state. Enjoy.